available during the last 30 years? thank you, man. i know this site. it would be cool, if these pics were in an higher resolution. i wish, i could get some of those. 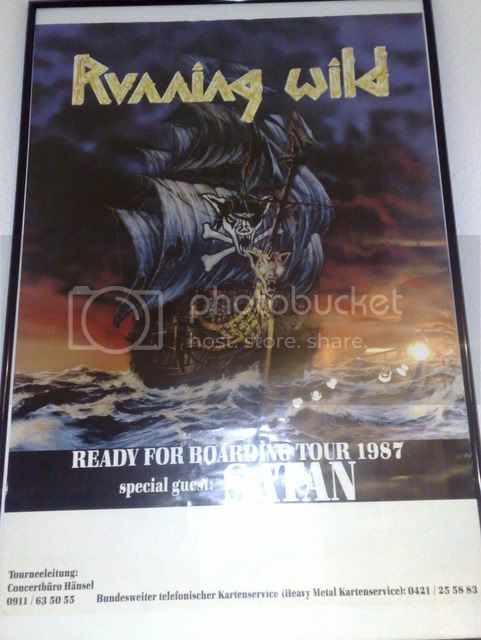 looks great, i am searching for this port royal poster, the seafight one of the summer metal meetings and a flagg, dont know PoS or BS. the Port Royal one i ve found, but dont know, when i will order it, because my working room is still not finished. working hard on it. i make Pictures of my Running wild Posters! i post next Time the next Posters! I have a lot more posters. If I find some time I'll make some photos as well. yes , we will see it! yes Brother !! I know! ....aa...who made a signature on Rage logo? Finley? I have Jorg signature - it's not him. I think, its Jörg Michael! the one on the rage-logo. Besides, it's quite clearly decipherable as "Jörg Michael"
"Planet Earth is great to visit but you wouldn't want to live there"
Wooo! So damn good to see them!! I wanna see them more. Has anyone else ordered the new pirate ship flag? I got it couple days ago, and i was surprised how detailed and good quality it was. can somebody tell me where and when did that unbelieveable live took place? cool. the pic with preacher. also here is a poster from the metal mag "rock power". someone knows what is happen with that magazine ? since the middle / the end of the 90's it dosn't exist.......????? i questioned myself, where the pic of the "seafight" poster was taken from. now i found it. 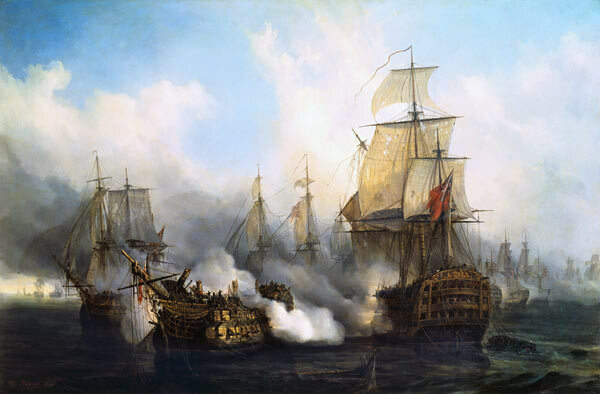 "The Redoutable At Trafalgar"
^^ Oh,Hell!! I love this picture! !